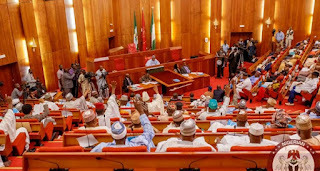 Confusion in Senate yesterday over President Muhammadu Buhari’s letter on his medical trip to the United Kingdom. Senate President Bukola Saraki had at the commencement of the plenary read President Buhari’s letter dated May 5. The letter read; “In compliance with section 145 (1) of the 1999 constitution as amended. I wish to inform the distinguished Senate that I will be away for a scheduled medical follow-up with my doctors in London. The length of my stay will be determined by the doctor’s advice. Soon after the letter was read, Senator Mao Ohuabunwa (PDP, Abia) raised a point of order, saying the President letter was ambiguous for not declaring the vice president as acting president. “Mr President I don’t think in our Constitution we have anything like coordinating president or coordinating vice president. Is either you are vice president or you are acting president and any letter should be unambiguous and very clear. “So, am saying that this letter really does not convey anything because coordinating has no space or any place in our constitution,” Ohuabunwa said. Countering the observation, the Senate Leader, Senator Ahmad Lawan (APC, Yobe) said there was no ambiguity in the President’s letter. 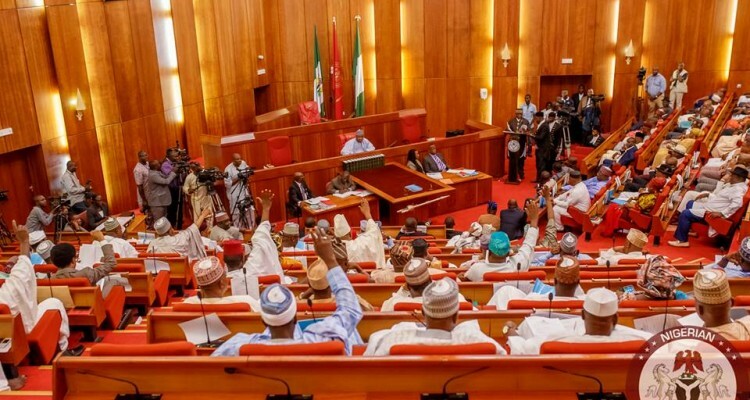 He said, “I still rely on the first paragraph of that letter, which Mr President wrote to this Senate and read by the president of the Senate. I therefore feel that Mr President has done what the Constitution requires him to do and I urge this Senate not to go ahead to discuss this because it’s not an issue”.